Lyft paints Bell van pink; Tesla looking for ways for apartment dwellers to charge. Apple cofounder Steve Wozniak digs the Chevy Bolt. Chevrolet arranged for an early test drive for the tech wizard, who currently drives a Tesla Model S but says, "I expect to be switching cars soon!" Woz adds, "A lot of things wrong with the Tesla model S are done correctly (my opinion) in this car." He says he doesn't need a lot of luxury features, but rather an EV that serves him and his wife well on a road trip. The "insides" and the user interface won him over, but he laments that "it's still missing a place to put your sunglasses, ha ha." Read more at Hybrid Cars, or head straight to Mr. Wozniak's Facebook post for more personal impressions. Lyft has painted pink the van that rests atop a pole along US 101 in San Francisco. The Bell Plumbing & Drain advertisement has been repainted by the space's new tenant, Lyft, which will use the spot as a hub for its drivers. The location on 26th Street will be used as a spot to relax, connect, use the facilities, and receive training. Should be easy enough to find. Read more from TechCrunch. Tesla is testing a charging system for apartment dwellers. Tesla Director for Western Europe Georg Ell said he was "seeking existing or prospective Model S or X customers living in apartment blocks with underground parking to trial a new charging solution" in the UK. Ell tells Electrek that he had enough volunteers sign up within minutes of his posting, and that "We're working together with some other folks to build a repeatable approach to multi-unit dwelling charging." Read more from Electrek. 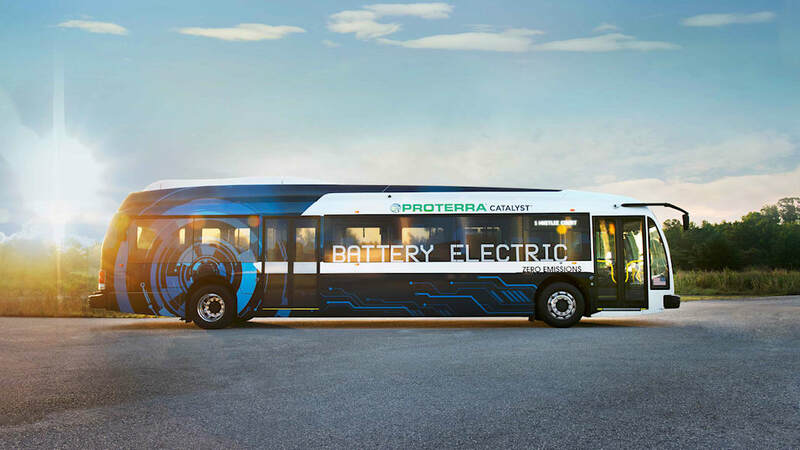 Proterra has unveiled a new, long-range electric bus. The Catalyst E2 features a capacity of up to 600-kWh that gives it a nominal range of up to 350 miles. Proterra says the bus covered more than 600 miles on a single charge during testing at Michelin's Laurens Proving Grounds last month. 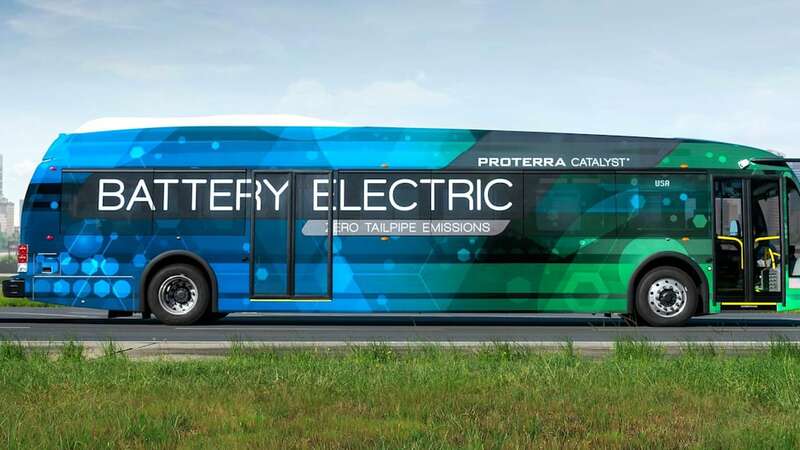 "The question is no longer who will be an early adopter of this technology, but rather who will be the last to commit to a future of clean, efficient, and sustainable mobility," says Proterra CEO Ryan Popple. 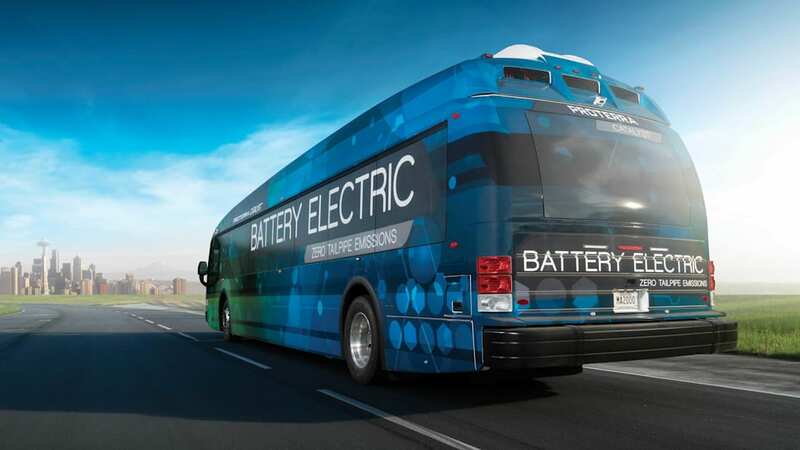 "With the Catalyst E2 offering a no-compromise replacement for all fossil fuel buses, battery-electric vehicles have now broken down the final barrier to widespread market adoption." 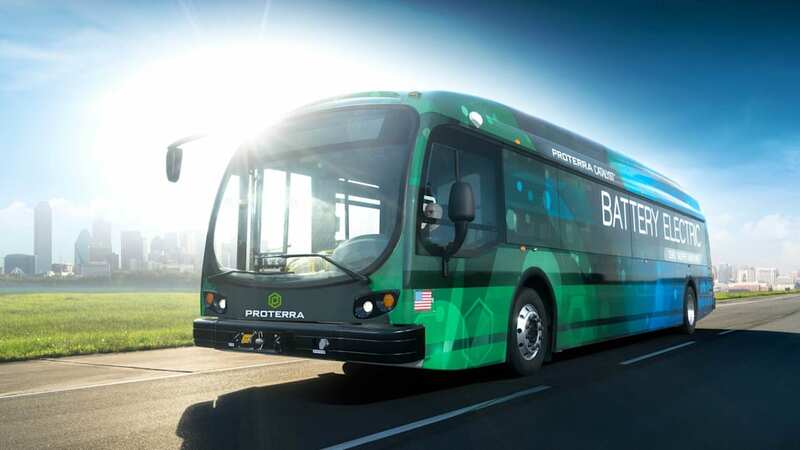 Read more from Proterra.